I do not remember when I heard about them for the first time. Yin and Yang. A bit mysterious names from ancient China seemed too distant to anything I’ve ever studied. Only after I first-hand experienced a burn-out and how it feels to run out of energy, I realized it was time to get to know them better. So who is Ms. Yin and Mr. Yang? And why is it important to understand how they work? 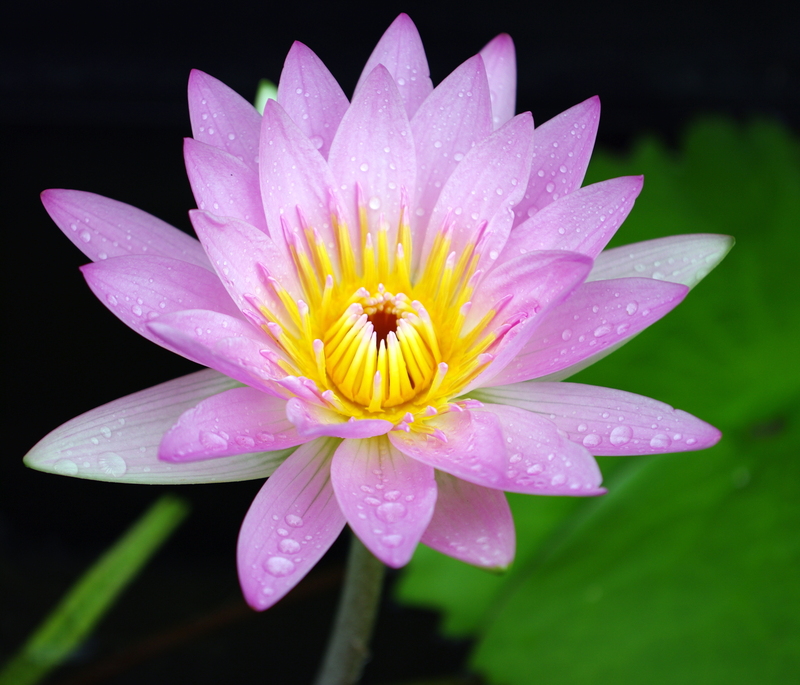 Yin represents a feminine principle and Yang represents a masculine principle. Winter and summer, night and day, doing versus being, moon and sun etc. Yin and Yang apply to everything in nature, and since we are part of nature, they apply to us too! According to the Chinese ancient philosophy, to be in balance we have to be in harmony with these two forces. In other words, these two universal forces are a key to our personal balance. Our task is to make sure that we are in harmony with them as much as possible. We all have an innate ability to align ourselves with these two opposite yet harmonious forces. We know that the best thing to do at night (yin) is to sleep (stillness – yin) rather than work (yang). When we decide to work at night, we go against the flow and it requires enormous effort (and usually many cups of coffee) to stay awake and work. And if we do this often and over a long period of time, we will create a significant imbalance for ourselves. 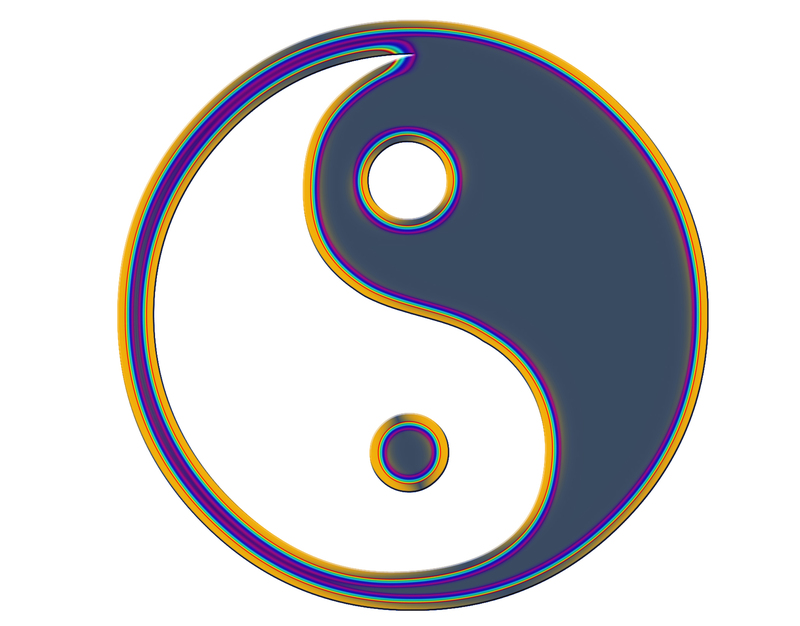 Further, it is necessary to understand our own Yin and Yang typology. For example, as a woman, my nature is mostly Yin (cyclical, receptive, soft) so I am going to thrive and feel balanced in Yin environment of cooperation and soft manners. Yang environment of competition and strong drive is much less natural for me. I will need to work hard to adjust to it because I am going against my nature. In a long-term, such environment can throw me significantly out of balance. I also know that my “doing/creative” energy is highest in the late morning (yang) and early afternoon and that’s when I schedule most of my working activities. In the evening, my energy changes into yin and I enjoy talking, reading or watching movies, but working (like sending e-mails) already feels like an overstretch. And, to make things even more complex, there is one more rule, probably the most important one. Everything is constantly changing. What felt like a balance yesterday may not feel like a balance today. As spring is changing to summer and summer to fall, as morning turns into afternoon and afternoon into evening, so our personal energy is constantly changing. Our main task is to be tuned into ourselves and continually sense where we are with our energy. Perhaps it is Saturday morning (yang) and we plan to go to a party at night. But as the evening is approaching, we suddenly start realizing that our energy is dropping rapidly (yang changed to yin). Going out at this point means “swimming” against the flow. Understanding and respecting our personal energy is a key to our personal balance. We can have the dream career, wonderful family and great friends, but if we continually force ourselves against our natural energy flow, we are not going to thrive. It is only us who know how we feel and what is best for us at any given moment. When we make friends with Ms. Yin and Mr. Yang, we find balance and harmony. A great book for women about living in a cyclical way is The Optimized Woman by Miranda Gray. This entry was posted in Inspiration and tagged balance, career, change, cyclical, energy, harmony, linear, Miranda Gray, optimized woman, yang, yin by Blanka Vun Kannon. Bookmark the permalink.